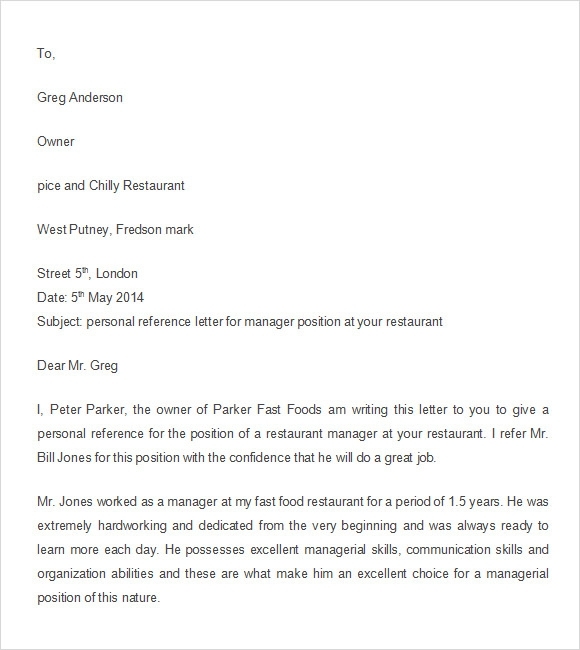 When you apply for a job and you need to vouch your character and abilities for a job application to people you know in your place, personal reference letter will help applicants for getting the attention of their employers. 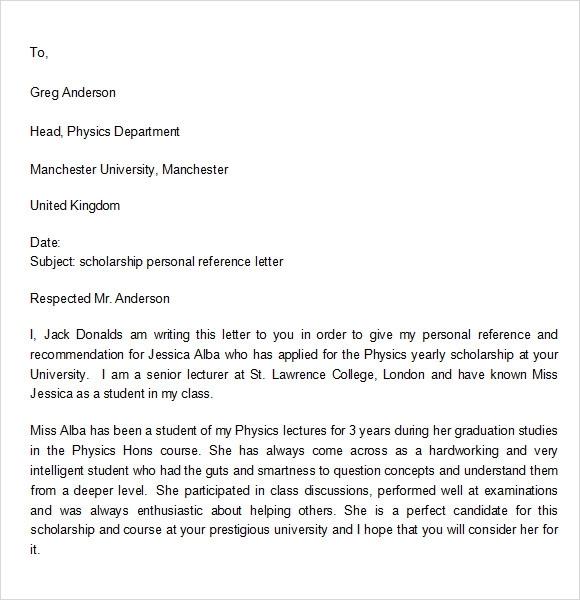 This commendation letter is the recommendation that will be the best tool when applying for a job or a position in work. 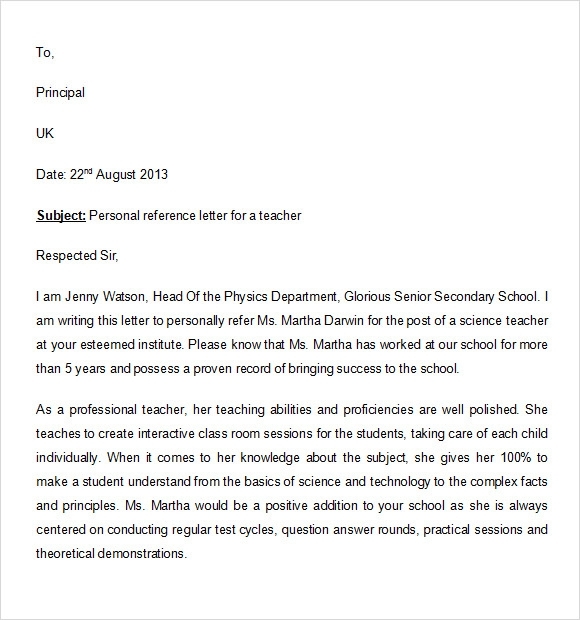 There is a free example template that can be downloaded online or you can make it in Microsoft word for you to print the sample document you can use for your inquiry. 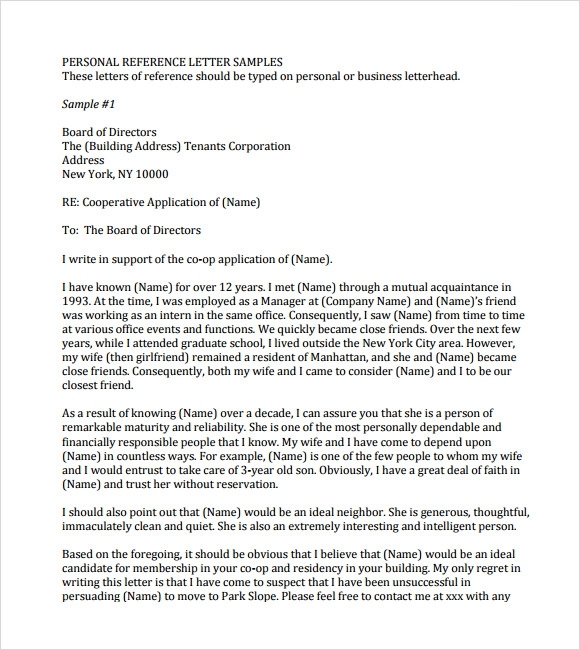 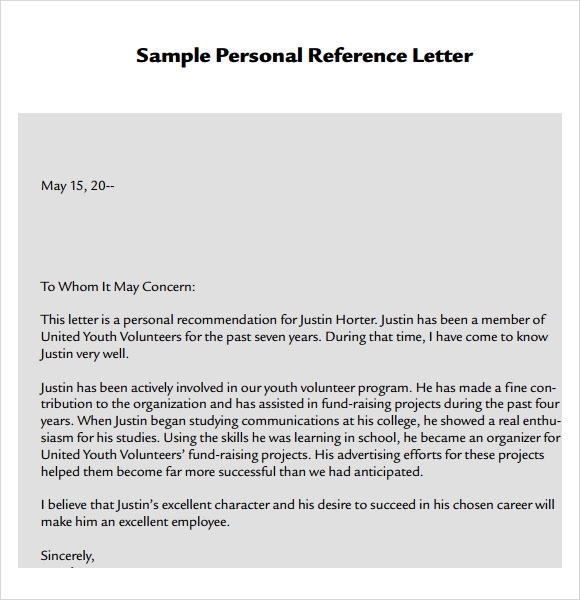 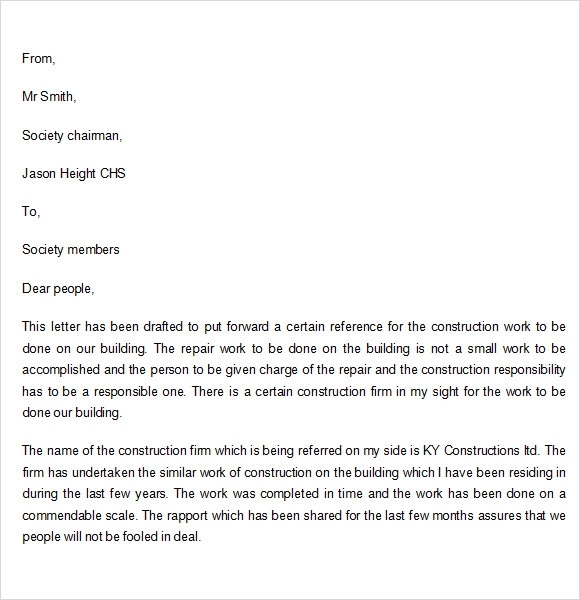 Personal reference letter template can give anyone the guide on what to write for this kind of letter and the format needed.